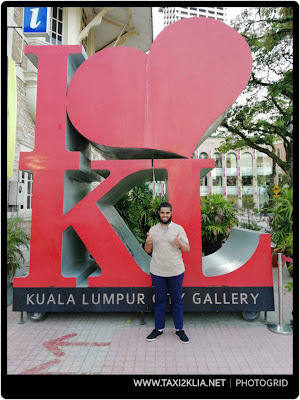 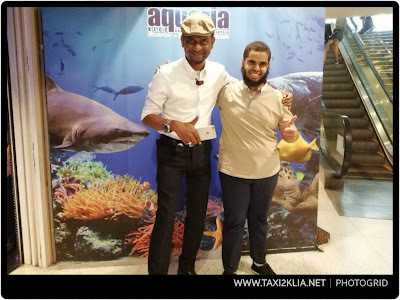 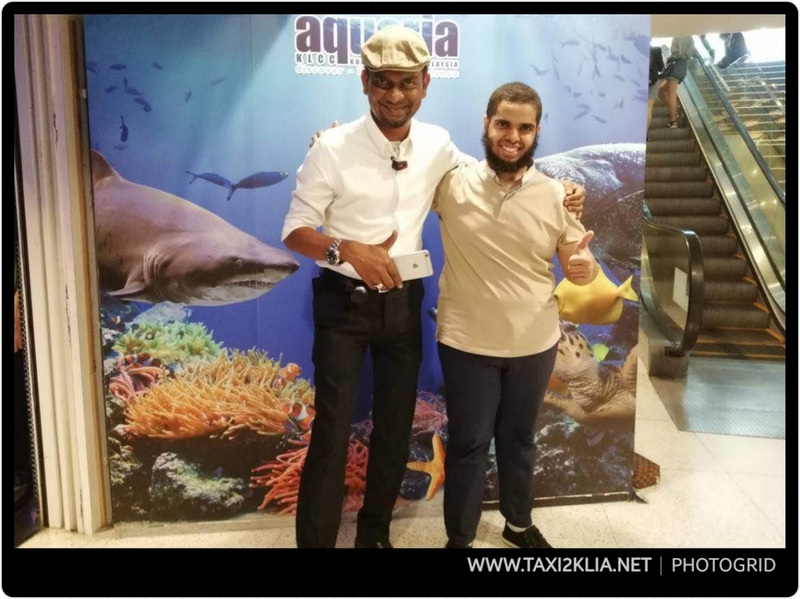 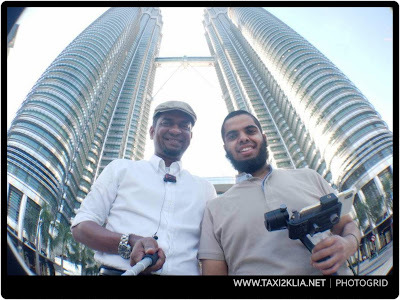 Thanks Mr Sattam from Saudi Arabia for hiring our Driver Guide service while sightseeing in Kuala Lumpur. 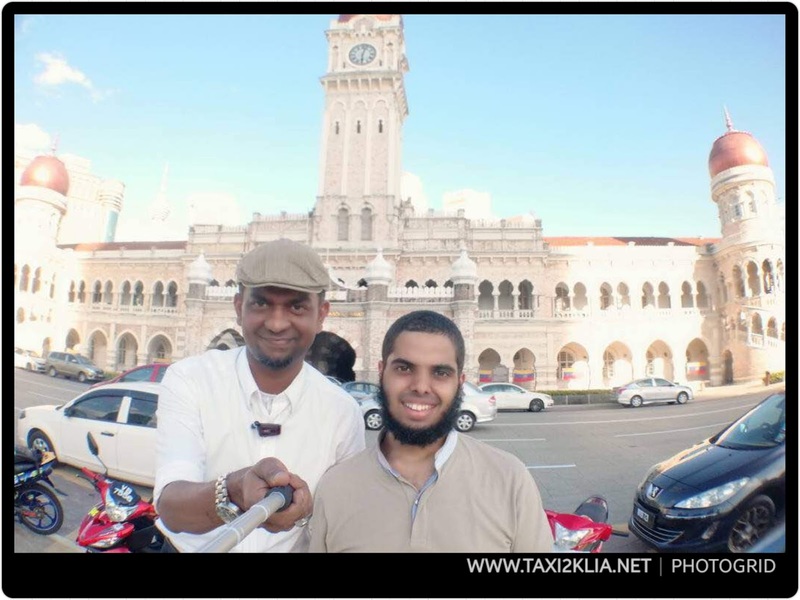 Accompanied by our driver touring kuala Lumpur within 11 hours ... surely tired. 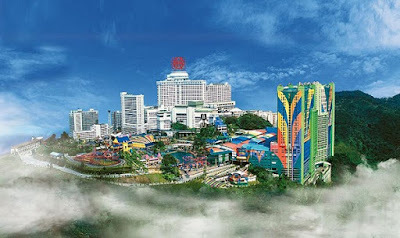 Rest well for your flight back tomorrow.